Jar 500 ml NET WT. 17 OZ. Argan Body Butter for face and body: an effective rejuvenating and soothing treatment. EXFOLIATING and DETOX TREATMENT: the 'fast-acting' cellulite solution. 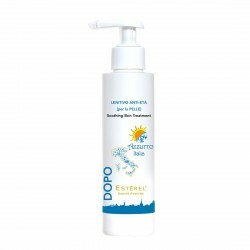 Recommended to prevent and treat the first stage of cellulite, STEP ZERO, for taking care of the intoxicated skin tissue. Tube 300 ml NET WT. 10.1 OZ. Bitter Orange Firming Cream: for draining and invigorating treatments. 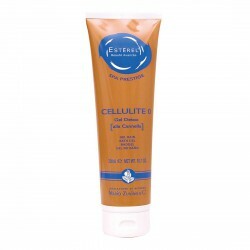 Recommended for caring soft cellulite and with water, even in case of localized fat. Myrtle Slimming Cream: for effective slimming and reshaping treatments. 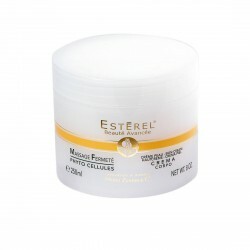 Recommended for caring hard and compact cellulite, even in case of localized fat excess. Tube 200 ml NET WT. 6.7 OZ. 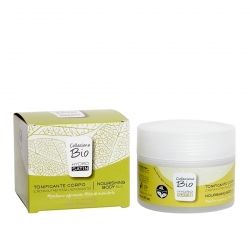 Laurel Anti-Age Body Cream: toning, moisturizing and anti-aging treatment for restoring tone and firmness to skin. 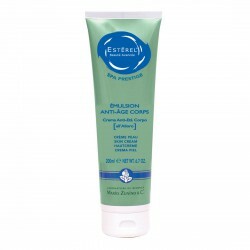 Slimming massage cream preventing skin relaxation. 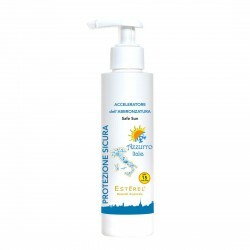 With its biotechnological active principles, it gives shape, tone and softness, preventing stretches. 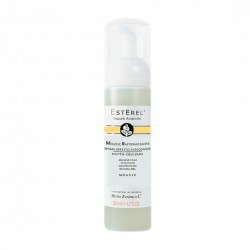 High effect body foam with Lentinus Edodes extract for effective firming treatments of weak and relaxed skin. Intensive firming action fluid not oily. It prevents loss of tone of legs, gluteus, harms and abdomen. Moisturizing & Firming Body Cream to hydrate and tonify skin, especially in case of dry, lack of elasticity, especially during pregnancy.